Supine is the recommended position in a trauma patient. 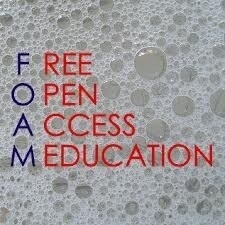 In this #FOAMed article from Norway, this long standing concept is challenged from some old and new evidences. Thanks to PHARM for sharing. ← Endovascular therapy in Stroke: the 2015 AHA/ASA Updated Guidelines establish new eligibility criteria.